1. an object or item that serves to remind one of a person, past event, moment, place, etc. ; keepsake; souvenir. Time and the human memory is slippery thing, to help us hold onto it we use solid objects as an anchor. 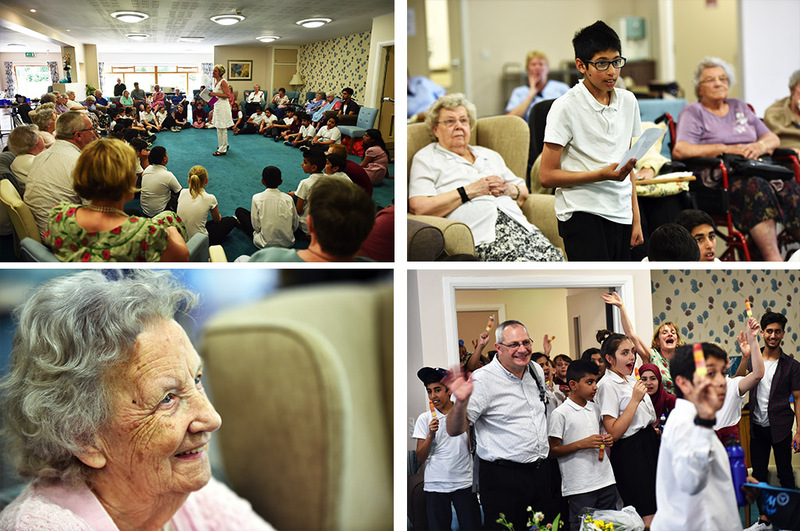 In this intergenerational project we worked with residents from a care home Summerfield House and supported living complex Clement Court, bothin Halifax, and with family members and staff encouraging them to tell the story of an object that holds special meaning and memories for them. This could have been e.g someone has an expensive piece of jewellery given to them by a dying relative, while another has a seemingly valueless letter from a beloved relative, or an old teddy bear invested with their hopes and dreams. 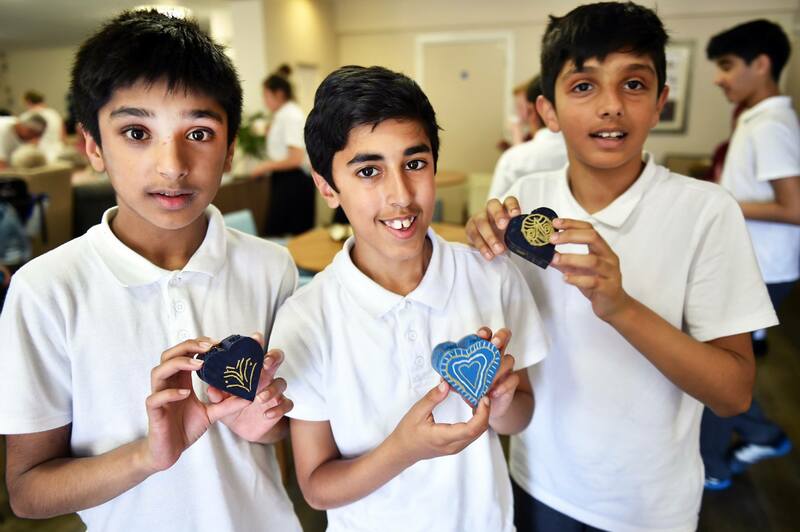 At the same time Sharon and Natalie from verd de gris also worked with local schoolchildren children from Savile Park Primary – creatively exploring the same themes and their own ideas of what is special to them. At the end of the project we brought all groups together for a cross cultural and intergeneration exchange and celebration. This project is part of Creative Communities, supported by the National Lottery through The Big Lottery Fund.